Midrange devices are really the perfect target for something like TWRP. They're capable devices, but they usually suffer from intolerably bloated interfaces and/or get updates way too late or not at all. A custom recovery is the starting point from which any enterprising user can start flashing mods and custom ROMs onto their device to get over any of the previously mentioned hurdles. And so it's nice to see TWRP come to 3 Android phones that count somewhere in the midrange category. 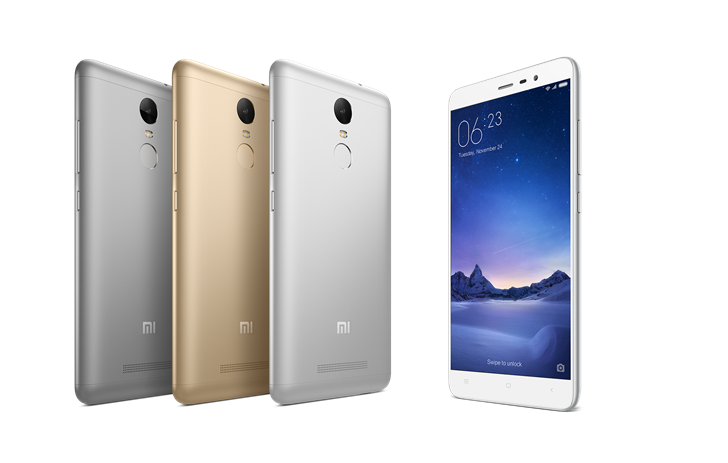 The first is the MediaTek version of the Xiaomi Redmi Note 3 (the Snapdragon version got TWRP a couple of months ago). The second is the LG L90, the upper device in LG's midrange L series. And the third is a group of devices: Android One 3rd Edition phones. However, until today, the General Mobile 5 Plus from Turkey is the only 3rd generation One device. TWRP's pages for each device, which are linked below, detail the different install methods and provide the download links necessary to get TWRP installed. Start there and be careful to read through everything. Recoveries and flashing aren't for the faint of heart.